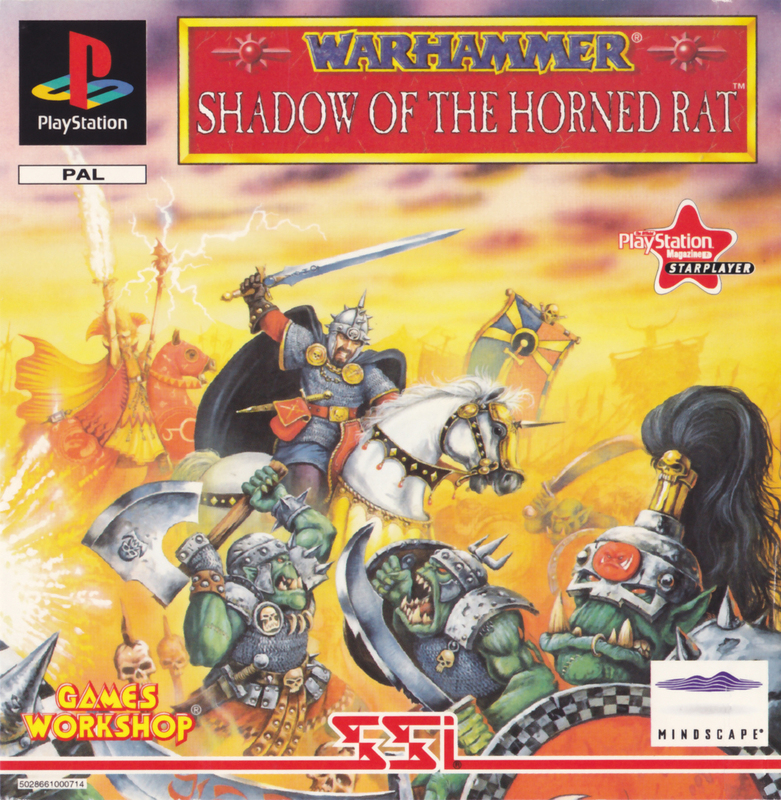 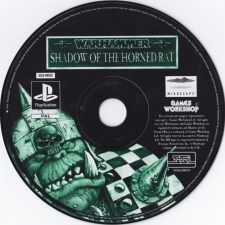 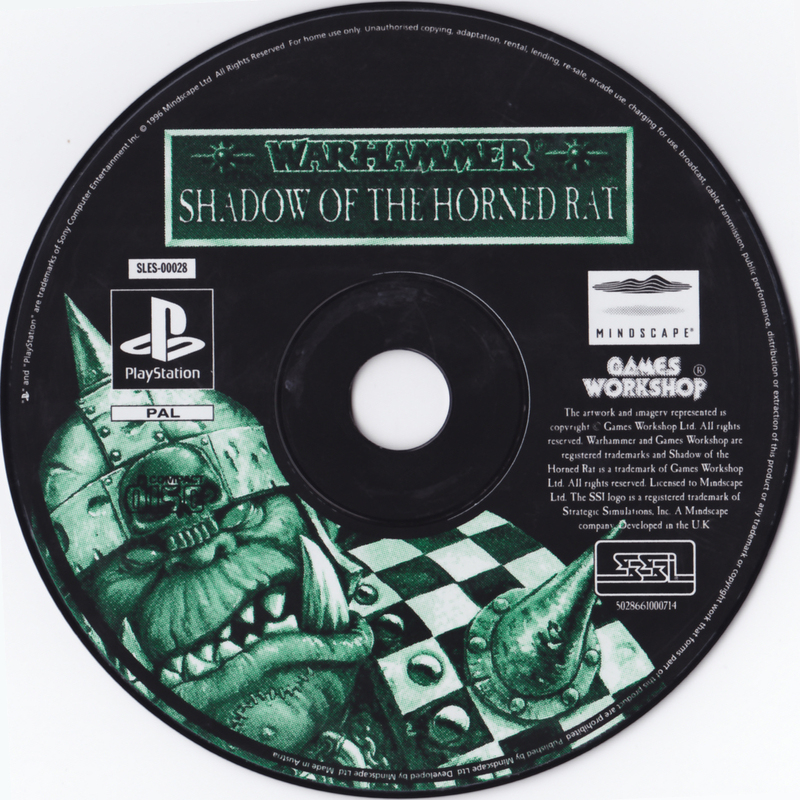 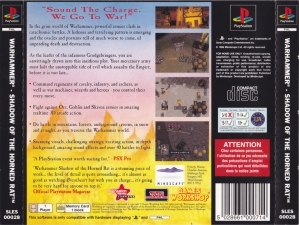 Rate This Thread - Warhammer: Shadow Of The Horned Rat [SLES-00028]. 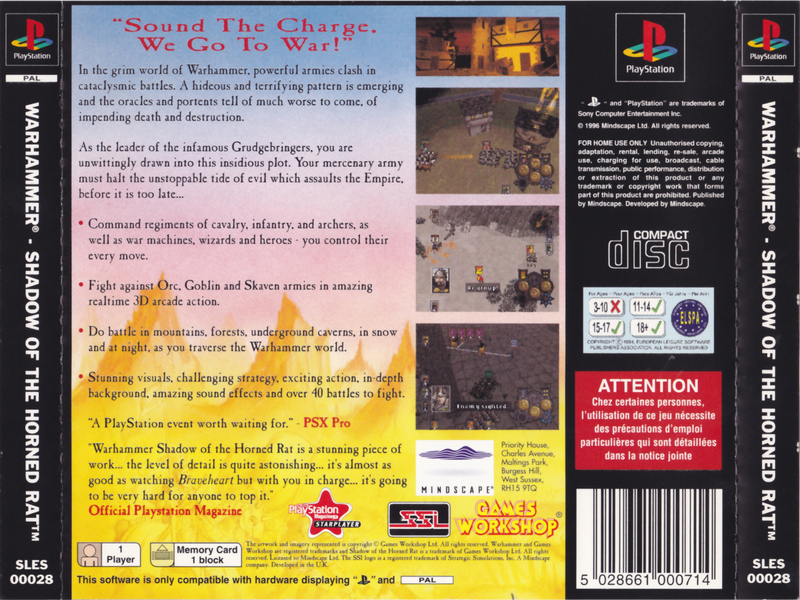 All times are GMT +3. The time now is 18:32.